As we slow down and head into the holidays, it's that time where we are reminiscing about all the amazing real wedding and stylized shoot features that inspired us and you all in 2017. And today, we're all about that cake, 'bout that cake... and desserts! These deliciously gorgeous sweets have either been wildly popular on Pinterest or there was a loud buzz about them on social media. Covered in delicious sugary goodness, these designs take the cake (see what we did there?) when it comes to wedding inspiration that inspires all around Coastal Virginia and beyond. 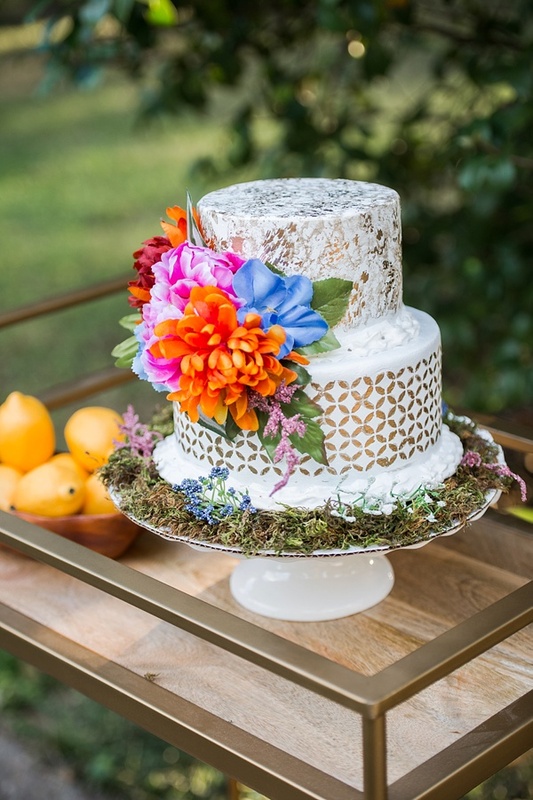 Tiers and ruffles, rustic and luxurious, colorful and simple, shimmery and lovely, these cakes are just downright steal-worthy for your own special day! So without further ado... the best of cakes from 2017! 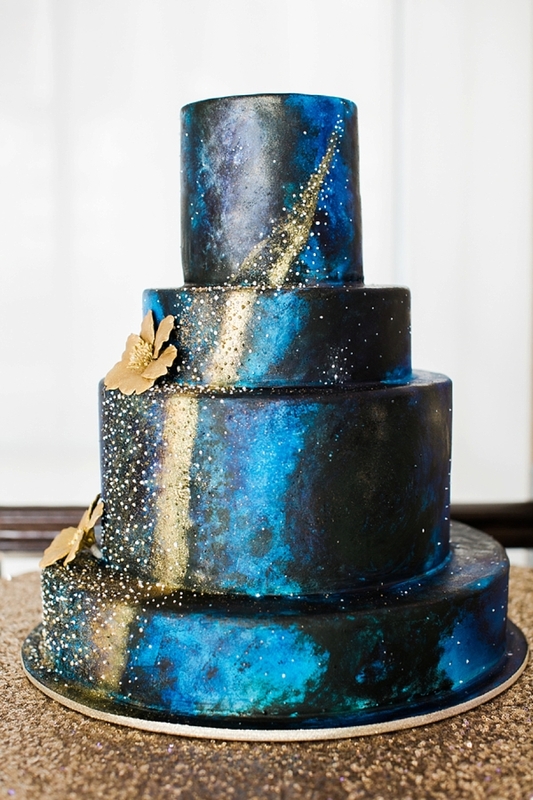 In a galaxy far, far away... is this gorgeous celestial wedding treat that entranced us all and made us dream among the stars. It was an itsy bitsy teenie weenie gold and pink feathered mee-ni, and Pinterest loved it! 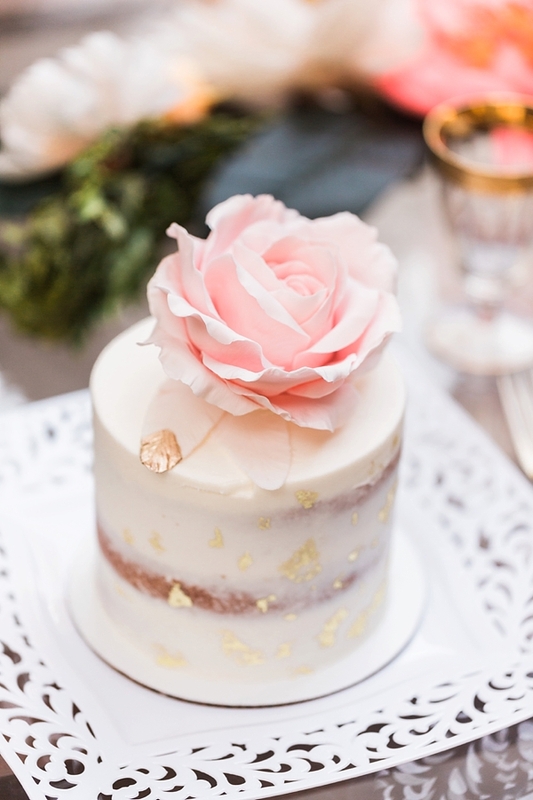 With its sugar rose topper made for one, we can surely have more than one bite, right? Hello, ruffles for days! With the trend of ruffles in wedding dresses not going anywhere, it's no wonder this was a favorite in its minty hue. Any New Yorker knows the gloriousness that is a Milk Bar Momofuku cake. Made famous for its confetti naked cakes (before naked cakes were a thing) and chunky crumbs of cake, we personally loved seeing this local couple bring in their favorite from out of town, especially something as iconic as this one! 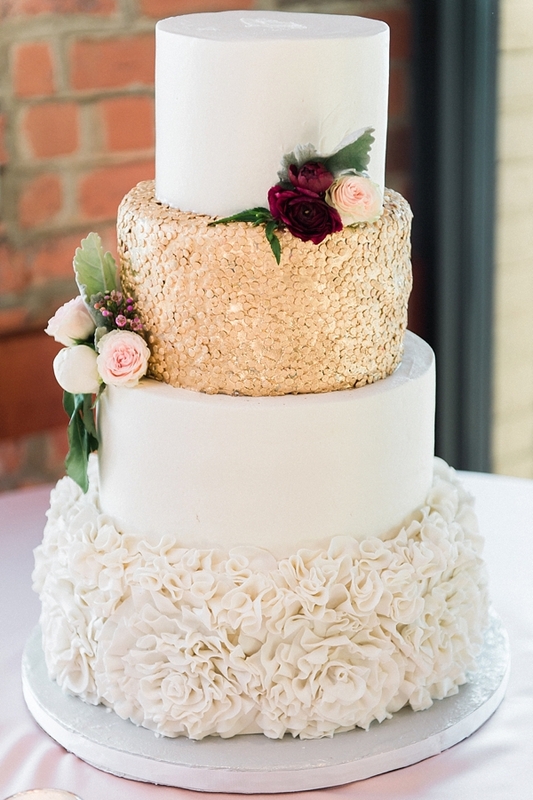 Trendy and sweet, this wedding cake is picture perfect for any modern couple that has a heart for sequins and ruffles with a touch of romance. 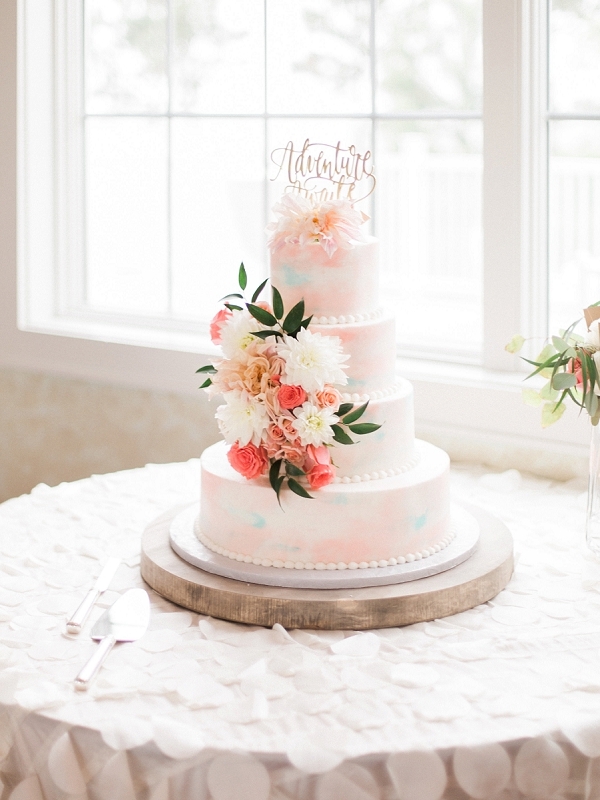 Soft, yet bold pastels make this vibrant watercolor cake every coastal lover's dream! 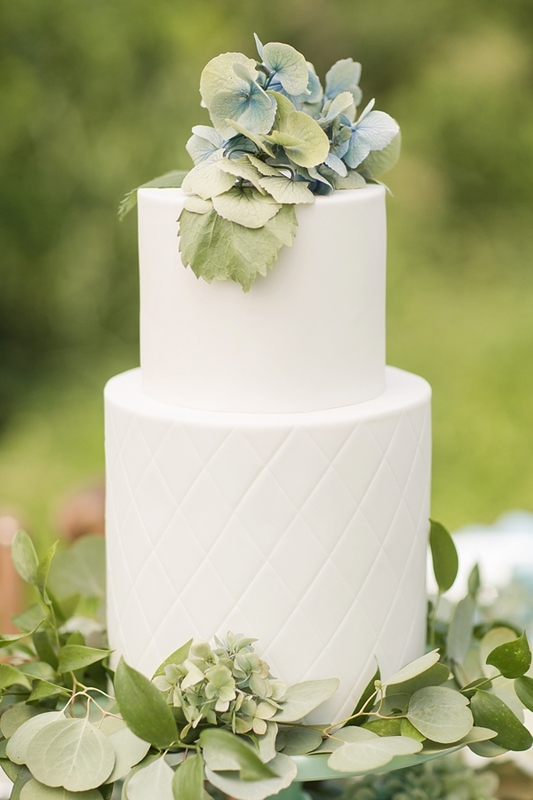 Simple and sweet, hydrangeas take the centerstage on this cake as a soft quilted pattern on the bottom tier gives some light texture to an instant classic. Some cakes are yummy, some cakes are beautiful, and some cakes are just mind-blowing works of art. This one has it all! 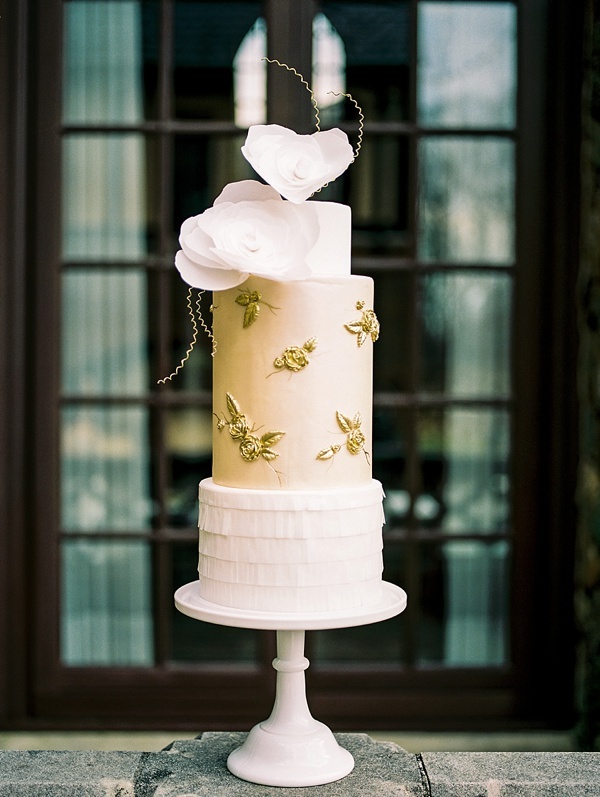 With a structural, yet whimsical topper and golden bas relief roses, we can't stop staring at this luxe beauty. Get this a gilded frame stat! Marbled and modern in design, this shimmery tropical sweetie is perfect for any warm weather celebration. The pop of colorful blooms just makes it even more lovely! 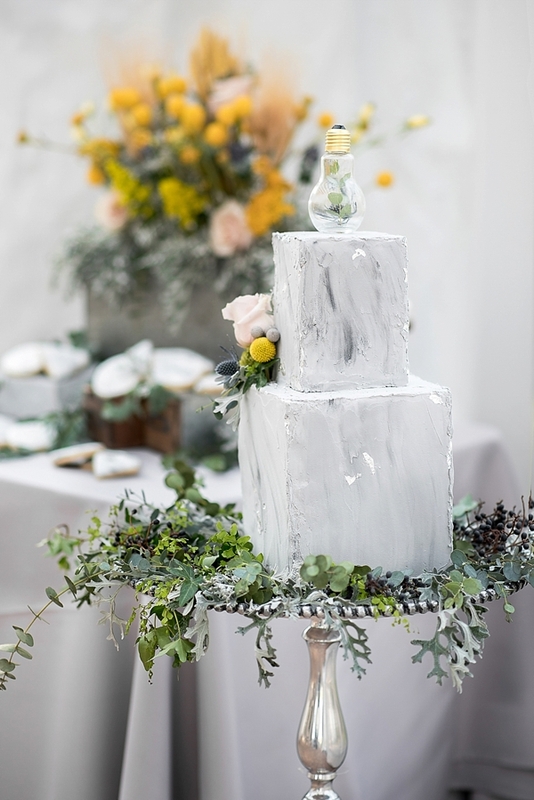 Industrial wedding details give us a surprisingly beautiful hard edge on wedding aesthetic, so this concrete-inspired wedding cake is a nice take on masculine and modern especially when decorated with delicate flowers. It's not a cake and it's not a pie! 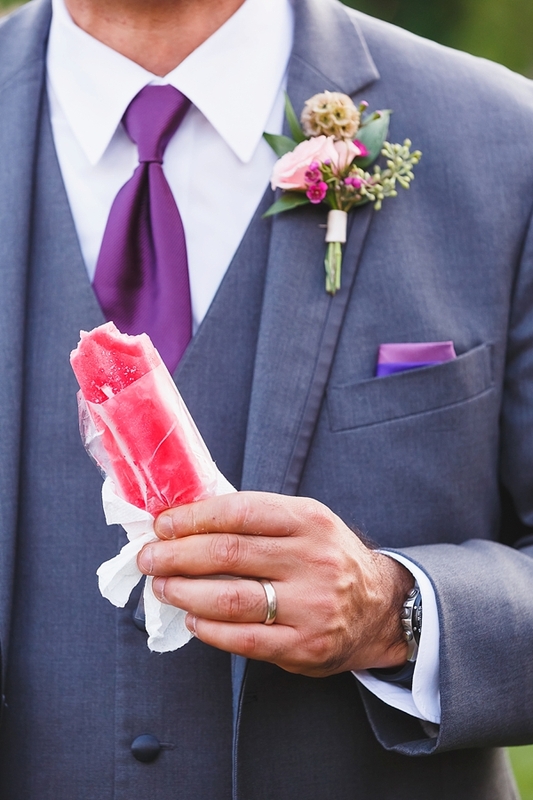 It's the simple, yet oh so playful popsicle that makes a perfect treat for a summer wedding! 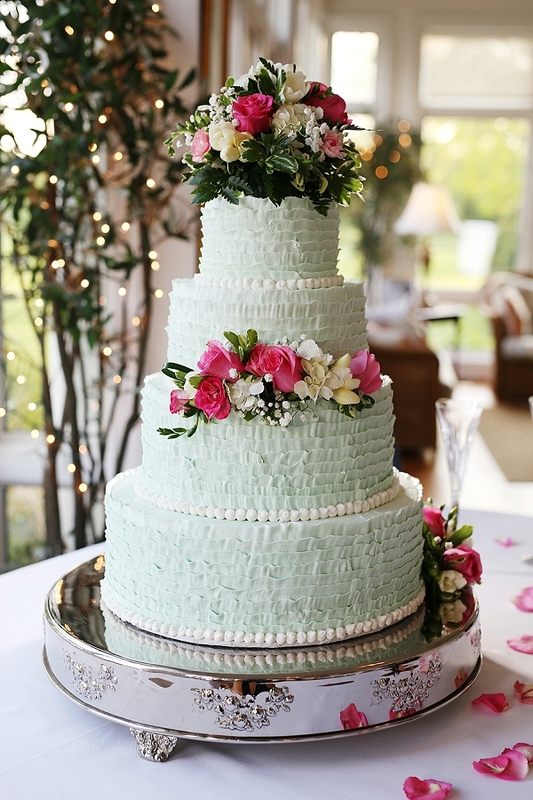 We especially loved that this couple color-coordinated their flavors with their wedding colors. Let it snow, let it snow, let it snow... with this cake in the foreground! 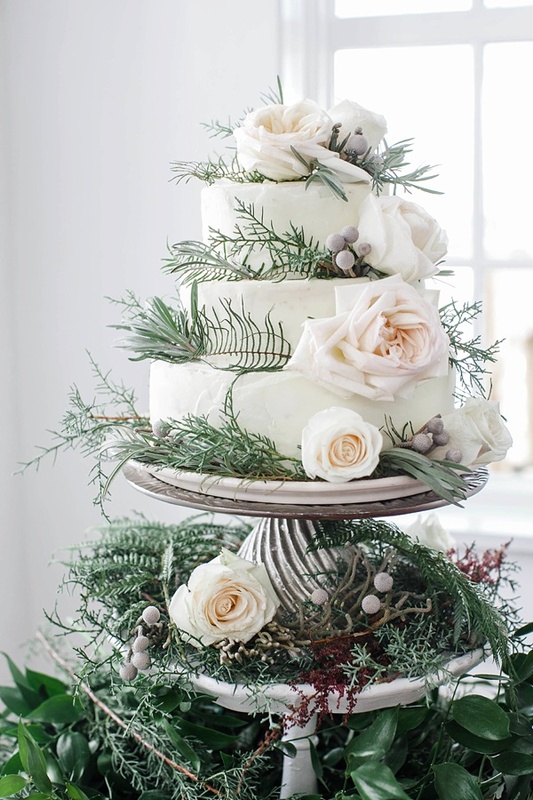 We're total fans of winter weddings around here, and textured cakes with silver brunia snuggled around it is a snowy dream. Stay tuned as we continue to share the rest of Best Of 2017!